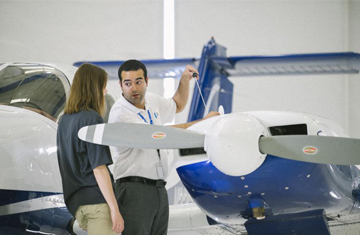 We're Passionate about every asepect of Aviation & Marine. 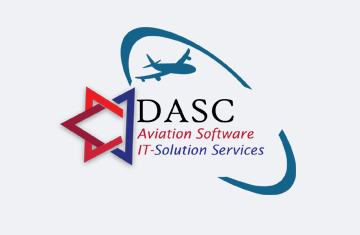 Aviation Services that gives you Lift. We have the Capacity to Achieve the Impossible. The Sky is Waiting for you. 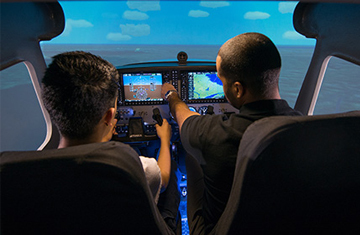 Own your Aviation Future with Learning Skills. Aviation Marketing that gives you Lift. 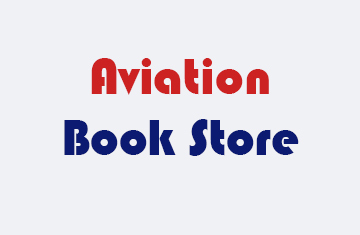 We are Aviation Inbound Marketing that Makes Real Difference. 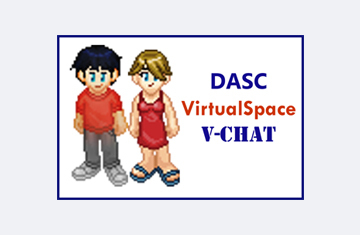 Welcome to DASC UK LTD! 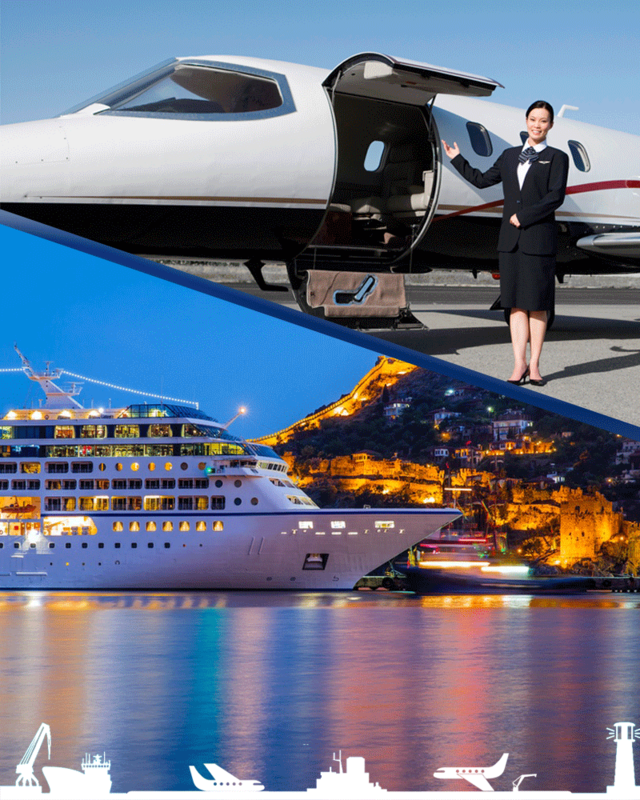 Our team is comprised of professionals from around the globe bringing together a wealth of knowledge and experience from various segments of the aviation & Marine industry. 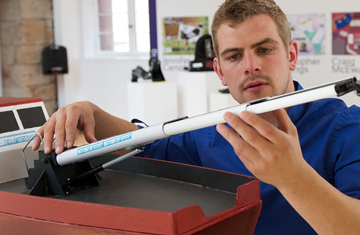 Combined with our passion for quality and high standards, we pride ourselves in offering a young, creative and enthusiastic group of professionals, ready to meet our client's needs. 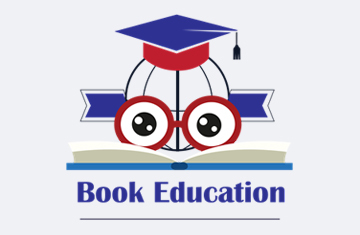 The fastest path to best learning to train your employees, partners and students. 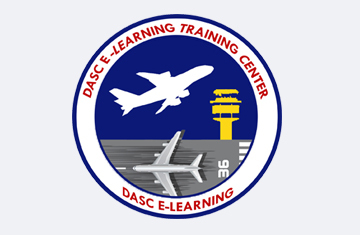 We provide essential basic trainings for airline and aviation industry to train their employees for shine their skills and achieve higher efficiency and zero human error. We can handle your people requirements, whether it’s recruiting individual professionals to end-to-end high-volume campaign management and compliant engagement services. 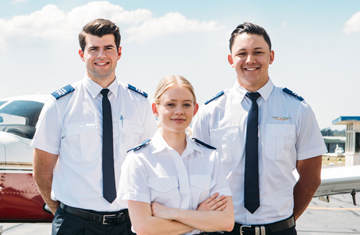 We manage and Coordinate pilot license admission services to international assistance to flying school companies, individual foreign student service provides assistance to get admission. 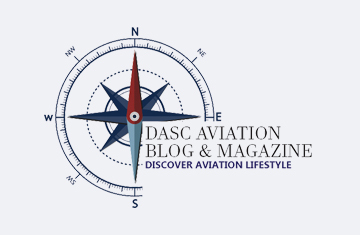 We are specializes in aviation marketing. 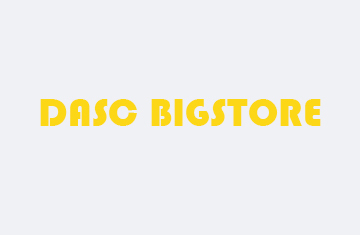 We help businesses increase sales leads and drive e-commerce revenue. 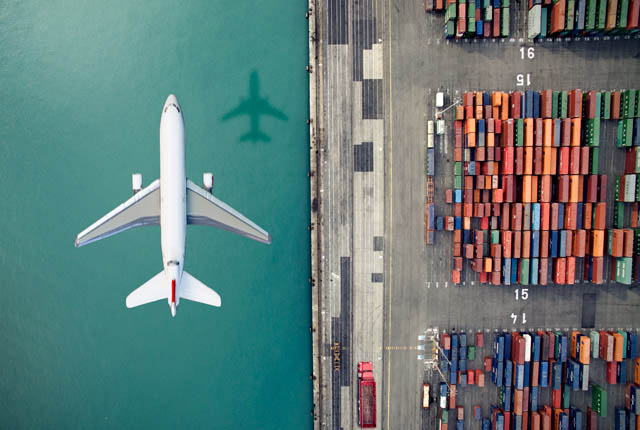 Marketing is a core business component in the aviation industry, where the environment is highly competitive and margins often low. Selling products and services in today's marketplace requires a specialized skill set and attention to industry needs. 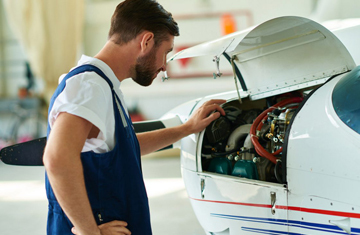 We are providing sales and marketing service to airline and aviation manufacturing industry, in which we cover aviation spare parts, equipment and aircrafts. 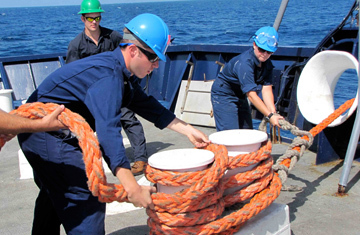 We are providing marine services for seamens, like STCW Course certifications, Seaman book service, Crew hotel booking, Crew tranportation service to port to airport/ airport to port, Seaman visa services and Seaman medical emergancy service. 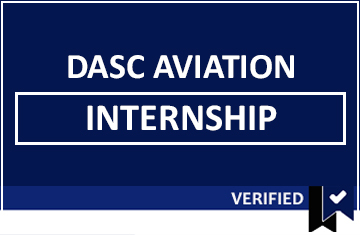 DASC UK ltd have highly skilled Aviation HR and Sales & Marketing professionals who are passionate with what they do and deliver quality. The recruitment process was very agile and quick for myself. 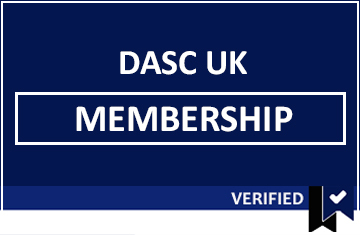 I am glad to be part of DASC UK LTD. 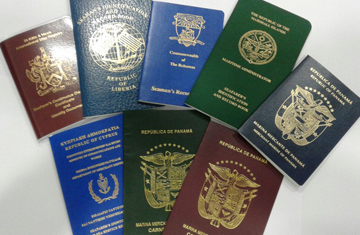 Very innovative company and it's great helping clients get jobs in a global market. Everyone is professional & positive to work with. 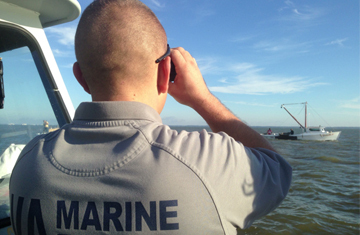 We’re passionate about every aspect of aviation & marine. 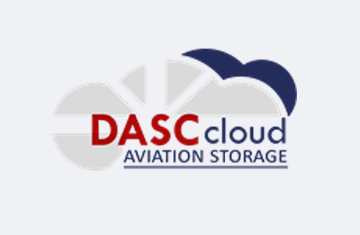 DASC UK Ltd offers aviation and marine services worldwide. 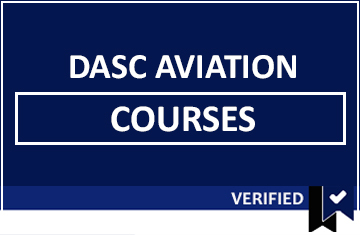 The business incorporated in England & Wales as “Dynasty Aviation Services & Consultancy UK Ltd” in August 2017 that is based in London, United Kingdom. 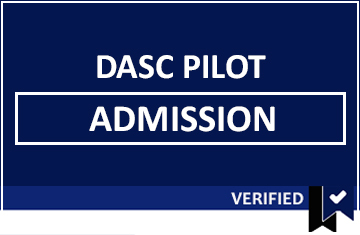 Seminar in Dubai, UAE about “How to become a Pilot? Business Agreement Signed with Ibertour Aviation in Spain. You are successfully subscribed for Newsletter Emails. You are not subscribed for Newsletter Emails. You are already subscribed for Newsletter Emails.